Now that the first quarter of 2019 has ended we have an opportunity to look at numbers. 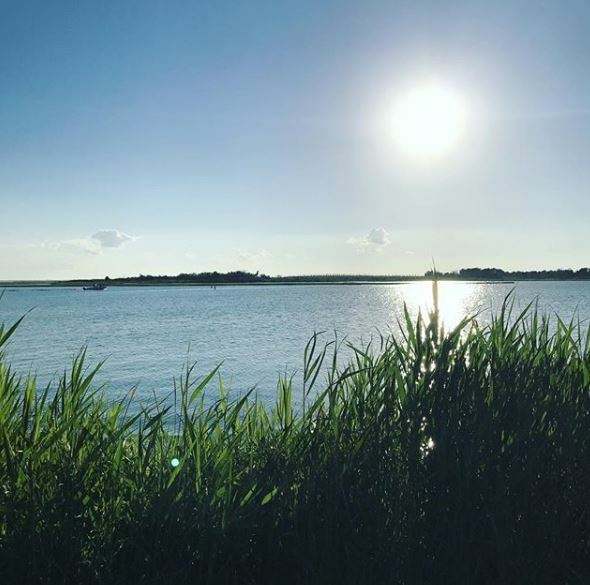 Overall the LBI real estate market performed well in 2019 although it was still behind 2017 (the high point) and 2018. A look at the number of sales and the median sales price for the first quarter of the past three years shows some interesting trends. The above chart shows sales of all types in the LBI real estate market as well as the median sales price. While the overall number of sales has fallen since 2017, the median sales price has remained almost unchanged around $800,000. 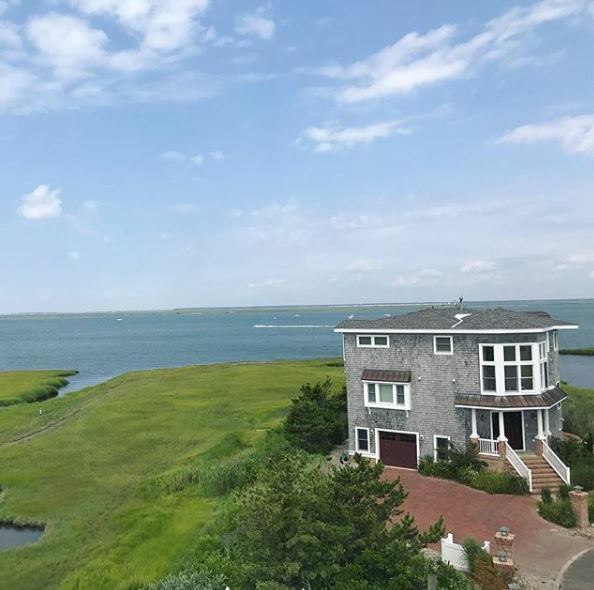 The fact that the price of a home on Long Beach Island has not waivered shows a high level of confidence in the LBI real estate market. Now that inventory levels have risen, if past trends prevail it will lead to more sales in the next 2-4 months. There are a few reasons for buyers to be optimistic in 2019. Interest rates are still low and that usually helps fuel home sales. More importantly however inventory has finally increased. This historically has led to higher sales. 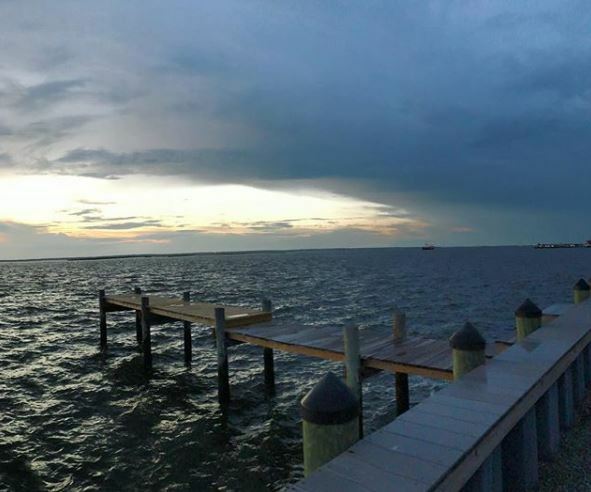 Inventory has been very low in the LBI real estate market so it will be interesting to see if the increased number of homes for sale translates to more sales. If you have any questions about buying, selling or investing in the LBI real estate market please do not hesitate to contact me.